The massacre in Paris has led me to wonder whether there is a solution to terrorist attacks other than strikes. I keep reaching the same conclusion. I doubt that there can be an effective resolution unless it comes to a significant extent from within Islam. If a person is attacked, self-defense is instinctive. One puts up a fight. However, nearly two weeks after the attacks on Paris and earlier attacks, it would seem that, if at all possible, leaders should continue to seek a diplomatic resolution to the crisis as retaliation could intensify and perpetuate the current atrocities. My reasoning is based on the cultural prevalence in the Middle East, including Israel, of the lex talionis, “an eye for an eye.” I am using the word “prevalence” because humans tend to retaliate when they are harmed. For the time being, the United States and Russia will not join forces in combating terrorism. This matter was mentioned during French President François Hollande’s visit to Washington, on 24 November. It is within the nature of retaliation to perpetuate conflicts. An act of terrorism leads to strikes that lead to other acts of terrorism and to further strikes. There is no end to this process. For retaliation to be effective, all terrorists would have to be rounded up and exterminated, which will not and should not happen. It appears that two of the assailants in the Paris tragedy entered Europe looking like refugees, which has created greater fear of the refugees. 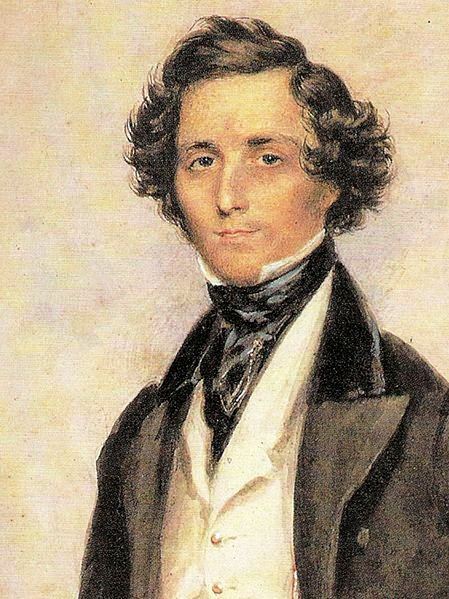 Some of the assailants, however, already lived in Europe. There are Isis terrorists in various countries. We will not have a precise account of the facts regarding the Paris attacks until the investigation is over. There has to be an investigation. In the meantime, a Russian fighter jet was shot down in Turkey. This matter must also be investigated, but it could be an act of retaliation on the part of Isis, now called Daesh. 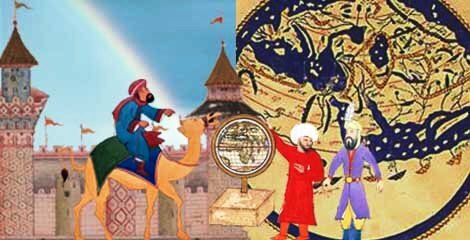 Given that the West has mingled in the Middle East, we must also take into consideration the consequences of ill-considered actions. When George W Bush entered Iraq, he violated the sovereignty of a country. In fact, mere intervention is often viewed as interference. It may also be viewed as a rejection of a country’s ability to govern itself. Under such circumstances, countries may lapse into an interpretation of laws that has long fallen into obsolescence. It’s a form of résistance. In most countries of the Middle East, there is no separation of faith and state, which complicates matters. Sharia law is state and faith combined. Therefore, heads fall, limbs are chopped off, and women taken in adultery are stoned to death. Since 2011, nearly five million Syrians have taken refuge in neighbouring countries and are now seeking asylum in European countries. Canada was to give a home to 25,000 refugees in January, but this process has now been delayed. Yet, the refugees are leaving a country that has been ruined. It must be excruciating for Muslims all over the world to watch Isis kill innocent people in the name of Allah. A fire damaged a mosque in Toronto, which is regrettable. 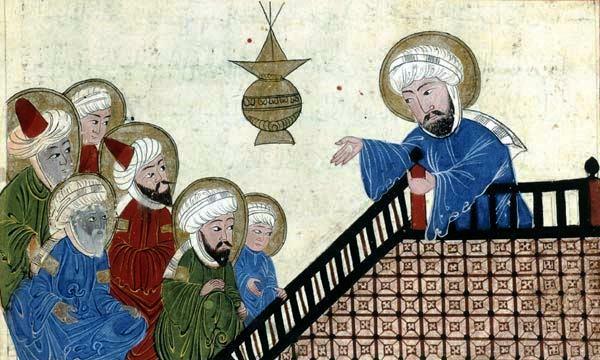 Isis is not Islam. It’s a group of terrorists. I apologize for not posting for several days. It has not been possible. I’m facing a number of difficulties. The Paris attacks have had a nefarious effect on me, as they have on a large number of people. In fact, I’m feeling quite ill.
Today is Friday, 24 October 2014. It has not been a good week for Canadians. Nor has it been a good week for the entire world. Isis militants do not necessarily live in the Middle East and those who do not are not easy to identify. However, the Royal Canadian Mounted Police (RCMP) has identified 130 Isis sympathizers in Canada and 93 are to be denied a passport. When he shot Nathan Frank Cirillo, 24, Zehaf-Bibeau, 32, the Ottawa gunman, was waiting for his passport to be issued. It seems he no longer had a passport but that he was about to be provided with one. He was anxious to leave and waiting frustrated him, which is why he was in Ottawa. His name was not on a list of 93 persons to be denied a passport. Denying passports is a preventive measure aimed at keeping would-be terrorists within Canada. However, individuals denied passports may kill fellow Canadians. This question is central to the shooting death of two Canadian soldiers on 21 and 23 October 2014 respectively. Martin Rouleau-Couture’s passport had been confiscated. On 21 October, Rouleau-Couture killed a soldier at St. Jean-sur-Richelieu in what is believed to have been an isolated incident. The shooting death of Nathan Frank Cirillo, on Parliament Hill, in Ottawa, is also believed to have been an isolated incident related to a delay in obtaining a passport. The question is whether or not refusing passports to would-be terrorists solves problems. The Canadian government does not want to let out of the country persons who may join Isis and be implicated in acts of terrorism abroad. However, these would-be militants, may commit acts of terrorism inside their country, which is what happened this week in Canada. Two soldiers are dead and the suspected killers wanted to go to Syria. It appears the Mr. Zehaf-Bibeau acted alone. However, he had to borrow a gun. Canadians cannot carry lethal weapons, except the police, the military, and similarly authorized individuals. Strict gun-control legislation is viewed as a security measure. Therefore, who provided Zehaf-Bibeau with a deadly weapon? Zehaf-Bibeau, who spoke four languages, nearly reached a room filled with members of the Conservative Party. He was prevented from entering the room by Sergeant-at-Arms Kevin Vickers, who killed him putting himself at risk. Investigators must find the provenance of the gun. Did Isis supply the gun? The more important issue may be that we are dealing with cultures where the lex talionis still prevails. One goes from retaliation to retaliation for centuries and, occasionally, as seems to be the case at the moment, matters spiral out of control. I believe Jesus of Nazareth’s was the first person, a Jew who lived in occupied Palestine, to advocate turning the other cheek, probably a metaphor. Jesus spoke in parables. 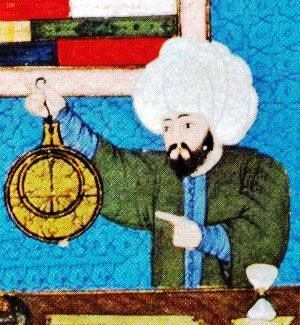 Many early societies applied this “eye-for-an-eye” principle literally. 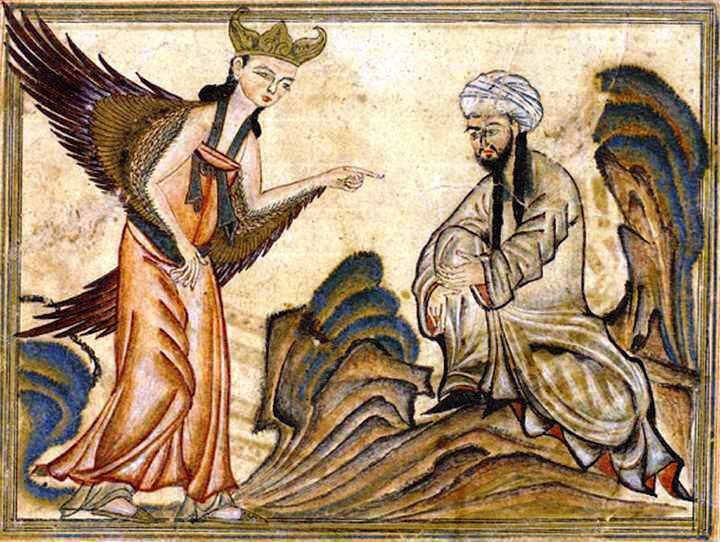 I should note, in closing, that the quotation posted on Facebook, by Zakria Habibi of Sherbrooke, missing since 17 July, is from a book written by Ahmad Ibn Taymiyyay, in the 13th century CE. We definitely need to teach young children always to behave moderately, to respect the law, to respect human life, and to love another. We cannot do unto others that which we do not want others to do unto us. That is the Golden Rule and the Golden Rule is the same every where. It is universal, and I believe it negates the lex talionis. “talion”. Encyclopædia Britannica. Encyclopædia Britannica Online. And Sir Fox licked the outside in vain. We are still in the “‘Golden Age’ of British illustration”[i] (see Arthur Rackham, Wikipedia). 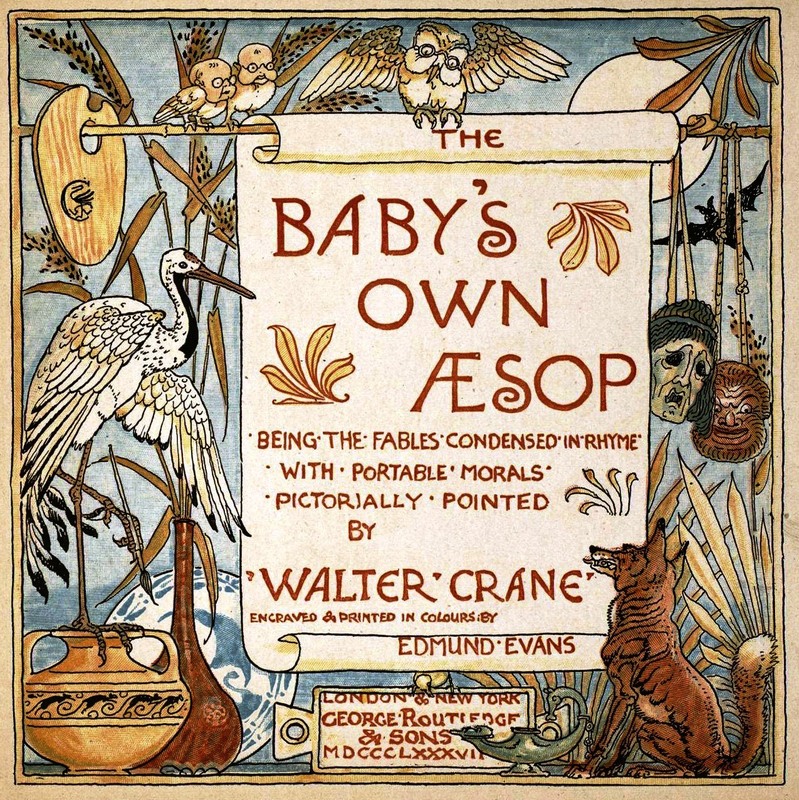 Walter Crane (1845–1915) created illustrations for Baby’s Own Æsop (1887), Æsop‘s Fables adapted for children. 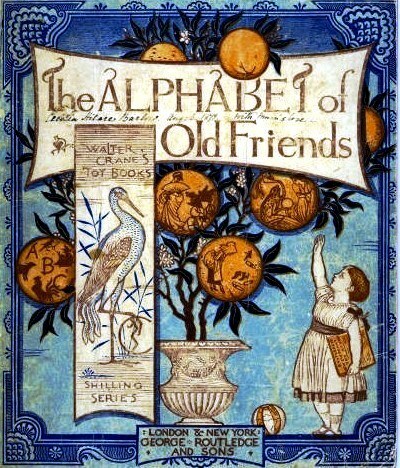 The above illustrations are examples of Art Nouveau (curves…). 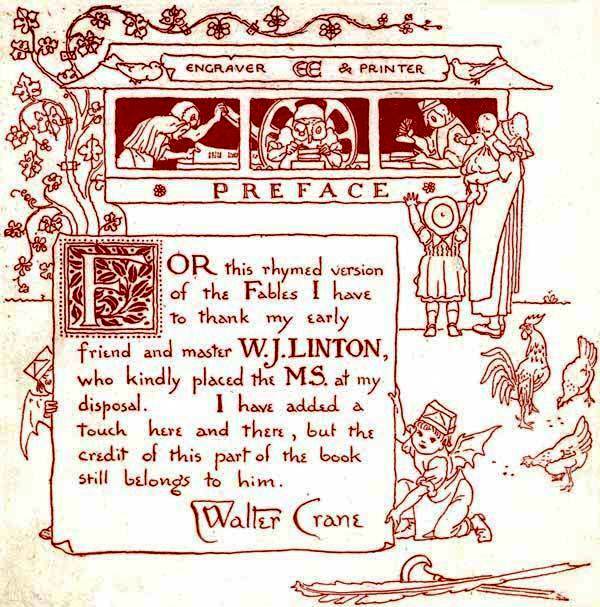 Famed engraver W. J. Linton (7 December 1812 – 29 December 1897) provided Walter Crane with the limericks, which does not mean he is their author. To the best of my knowledge, the limericks are anonymous. In Æsop and Jean de La Fontaine, the crane is a stork. Consequently, these are functions. As for the text, it is a limerick version of the Æsopic fable “The Fox and the Stork” and Jean de La Fontaine’s retelling. Limericks are five-line poems and, typically, nonsensical, which is not the case with “The Fox and Crane.” The fable has simply been adapted for children. Limericks can be learned easily and then recited. Their rhyme scheme is AABBA and their meter, the tri-syllabic anapest: two short and a long. Interestingly, the shortened text is inserted in the illustration, suggesting the growing importance of illustrations. Therefore, the limericks have a dual purpose. They suit children and allow for large illustrations. A Fox invited a Stork to dinner, at which the only fare provided was a large flat dish of soup. The Fox lapped it up with great relish, but the Stork with her long bill tried in vain to partake of the savoury broth. Her evident distress caused the sly Fox much amusement. But not long after the Stork invited him in turn, and set before him a pitcher with a long and narrow neck, into which she could get her bill with ease. Thus, while she enjoyed her dinner, the Fox sat by hungry and helpless, for it was impossible for him to reach the tempting contents of the vessel. To dine old Mistress Stork. Was, you must understand, a frugal liver. Till all had passed the fox’s lapping muzzle. Never stood with friends for ceremony. He finds her dinner right nice. Had there been need, his foxish appetite. But not, by any means, the fox’s snout! The hungry guest at last retreated. You’ll often meet Dame Stork’s requital. 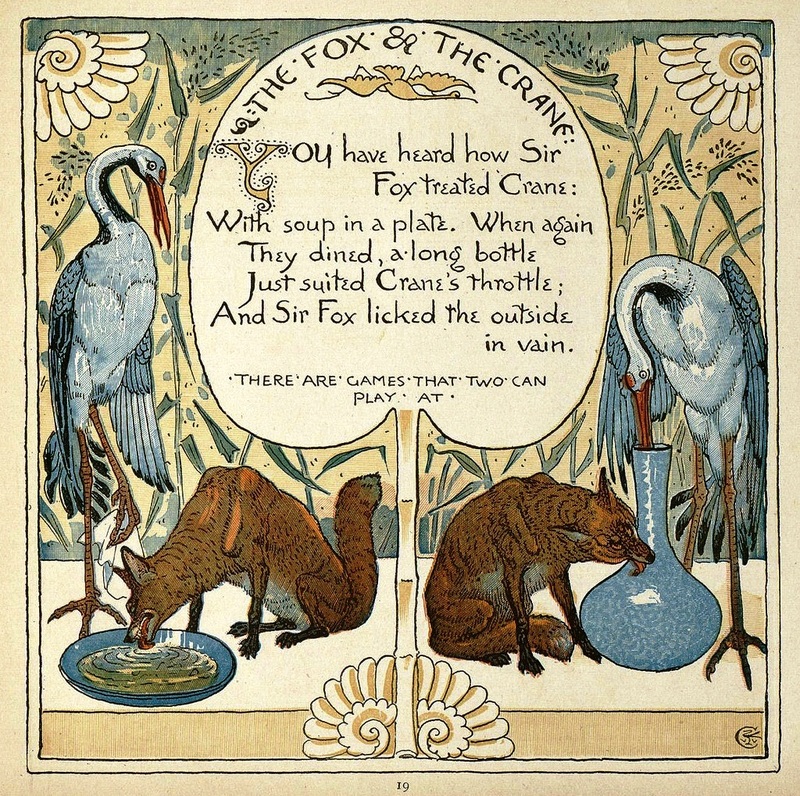 The structure of this fable is that of the “deceiver deceived” or “trompeur trompé.” The fox, as host, serves the crane (la grue) her meal in a flat plate. 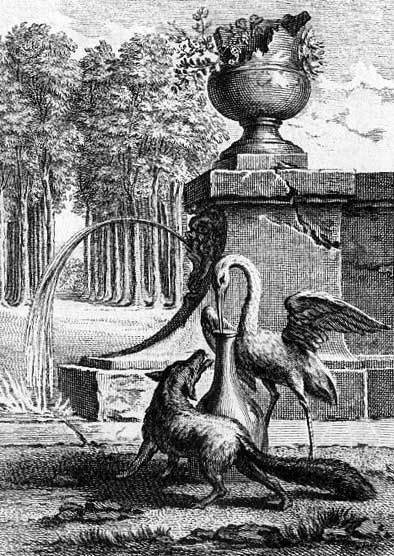 So the crane, as hostess, serves the fox (le renard) his meal in an urn. Molière used this structure in shorter plays (one to three acts) known as farces, as opposed to grandes comédies (five acts). These shorter plays resemble French medieval farces and facéties as well as comedies belonging to the Italian commedia dell’arte, an improvised comic form where the characters were stock-characters or archetypes, i.e. they always played the same role in plays following the same formula, or plot, as in “Harlequin” Romances. In short, “The Fox and the Crane” is a farce; a trick played on one character is played on the trickster. It is as though “The Fox and the Stork” were reversed into “The Stork and the Fox,” a mirror image æsthetics. At its simplest level, the moral of this fable is that what harm we do others can be done to us. The trickster may expect retaliation (lex talionis),[i] but not of a military nature. So this fable is a cautionary tale. The stork having been fooled by the fox, the fox can expect anything, and it is fooled the stork. Wikipedia emphasizes the universality of this rule (see Golden Rule). Let’s scroll down to the Sanskrit tradition. “In the best of all possible worlds” (Candide [Leibniz], Voltaire), would the stork or crane have tricked the trickster? [i] Randolph Caldecott, Kate Greenaway, Arthur Rackham, Sir John Tenniel, etc. [ii] “talion”. Encyclopædia Britannica. Encyclopædia Britannica Online. Life teaches us not to let ourselves be provoked. Indignation has its place, but if someone gets angry, it is best to leave the room and let that person simmer down. Whether or not he or she is right or wrong, the first response to anger may well be to get out of harm’s way. Retaliation, the lex talionis, an eye for an eye, is at times applicable. For instance, Assad may have to compensate the Syrian citizens who have left the country and the families of those who have been killed. However, in all likelihood, retaliation, i.e. a strike on the part of the US, would, at the moment, make matters worse. When George W Bush entered Iraq, he entered a sovereign nation. This was a transgression. We may therefore be witnessing an instance of retaliation (lex talionis). However, forces under Bashar al-Assad’s command now stand accused of a “war crime.” The use of chemical weapons, weapons of mass destruction, is a criminal violation of international law. 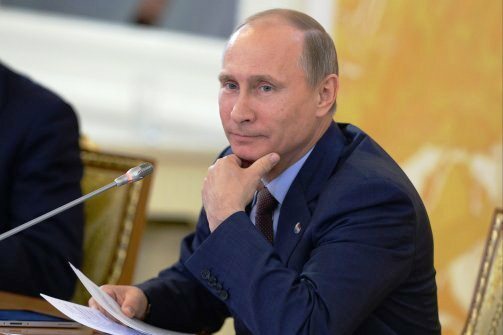 Given that Assad’s forces killed indiscriminately 1,429 Syrian citizens using a chemical weapon, Syrian President Bashar al-Assad may have to face the International Court of Justice, at The Hague, as may Russian President Vladimir Putin. In other words, on 16 September 2013, when the Secretary-General of the United Nations, Ban Ki-moon, reported that sarin gas had been used, matters changed. It is now for a united world to act. A strike on the part of the United States may no longer be the appropriate course of action. US Secretary of State John Kerry pared the problem down to the use of a chemical weapon, the “war crime.” In an “off-the-cuff” remark, John Kerry stated that if Syria put its chemical weapons under international control and destroyed them, there would not be a strike on the part of the United States. The world welcomed this idea, including Ban Ki-moon, the Secretary-General of the United Nations. In the meantime, as mentioned above, it has been determined by the United Nations that Bashar al-Assad’s forces used sarin, a chemical weapon, to kill 1,429 Syrian citizens. On 16 September 2013, Ban Ki-moon, reported that a “war crime” had been committed. If it is acceptable to the international community, Mr Kerry’s deal may be the deal of a lifetime for Syrian President Bashar al-Assad. At any rate, President Assad has accepted to put his chemical weapons under international control. They will be destroyed. According to Michael Freund of the Jerusalem Post, “America is truly different, both because of its principles and its performance on the world stage.” The United States has been and remains a superpower, but should the world entertain the notion that certain states are exceptional? This concept warrants serious analysis. For one thing, the US’ status as “superpower” has been a burden on US President Barack Obama and his nation. On Wednesday, September 21, 2011, I expressed a level of optimism with respect to peace in the Middle East. I had seen President Obama and President Hamid Karzai speak together with civility and the final handshake seemed genuine. However, a conflict is looming in the traditional Middle East. On the one hand, Palestine is asking for nationhood and, on the other hand, Israel wants protection from Arab attacks. In a recent address to the United Nations, Obama stated that Palestinians deserve “their own state,” which they do, but he added that this can “only be achieved through talks with Israel” (BBC, UK, September 21, 2011). It may be worth reviewing the manner in which Israel came to be a nation. Six million Jews had been killed by the Nazis, which could have been a catalyst for the creation of Israel. Moreover, if they were to be a Jewish State, the Jews wanted to live in their “promised land” and, because of their circumstances at that time, this wish seemed legitimate. However, this “promised land” was Palestine in general and Jerusalem in particular. The Jewish tribes had been dispersed about two thousand years before the creation of the State of Isreal, on May 14, 1948. Yet, in 1948, there were Jews already or still living in Palestine, then under British control. So Palestine made room for the remainder of Europe’s Jewish population. Arab Palestinians were therefore displaced for the arrival of European Jews who had survived the Holocaust. But, let us return to more current events. Palestinian authorities are now before the United Nations asking for the same type of nationhood that was granted to Israel. Palestinians deserve nationhood. However, had Yasser Arafat accepted Israeli Prime Minister Ehud Barack’s offer (Camp David Summit, 2000), Palestinian nationhood would have been achieved by now, and it would have been achieved “through talks with Israel.” Prime Minister Ehud Barack’s offer was generally perceived to be generous and just. Given, however, the rejection of Ehud Barack’s offer, can Palestinians now expect Israel to withdraw from the territories it has occupied since the 1967 Seven Day War? In the mind of a large number of Israelis, this land is perceived to belong to Israel, which is not the case. Given also, the murderous attacks perpetrated by some Arab Palestinian radicals against Israelis and the subsequent Israeli retaliation against Palestinians, confidence in a peaceful coexistence between Israelis and Palestinians has been eroded. Not that the creation of a Palestine is a pipe dream, but that Israel needs and deserves guarantees that it will not be attacked. As for the Palestinians, in the current climate of distrust amongst the parties involved, they need a level playing field in order to deal with the legitimate security concerns of the Israelis. Perhaps. But to the words of President Obama, I would add that considerable good faith on the part of both Israeli and Palestinian negotiators is imperative and that Palestinian authorities need to deal with its Iranian terrorist group, Hamas, which teaches hatred against Jews, the sort of hatred that can convince human beings to transform themselves into live bombs. 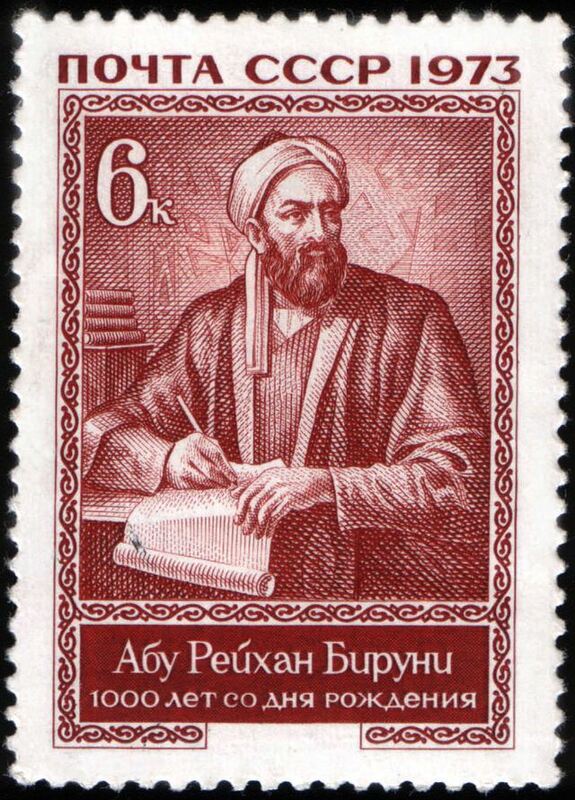 Rethinking such wisdom would be a concession to Christian teaching, except that Christ was himself a Jew and a Palestinian. The Supreme Court could have saved Troy Davis’s life. There was reasonable doubt. So now two mothers are grieving or, in the case of Mrs MacPhail, attempting to grieve, the death of a son. The lex talionis (loi du talion) prevailed. An eye for an eye, a tooth for a tooth… except that, in the current case, it was a son for a son, whether or not the son who was executed was guilty of the crime he allegedly committed: killing Mrs MacPhail’s son. I watched Anderson Cooper’s interview with Marc MacPhail’s mother. Mr Cooper wanted to know whether Mrs MacPhail would feel “peace,” after the execution of Troy Davis. Mrs MacPhail answered that she hoped to feel peace, but will she? Officer MacPhail, her son, is still dead. Nothing can bring him back to his family. And now, compounding matters, doubt concerning Mr Davis’s guilt lingers and will continue to linger, thus hindering peace. Therefore, executing Troy Davis is still a tragedy, but a larger one. Troy Davis’s mother will mourn her son, but it seems unlikely Mrs MacPhail will feel peace. I hope, for her sake, that she does, but may I repeat that there was reasonable doubt as to Mr Davis’s guilt. The lex talionis seems little more than sanctioned revenge. Moreover, what the world may have witnessed is a classic case of scapegoating. It appears that Troy Davis was the archetypal sacrificial lamb. What is now on the stand is justice itself.